“A great beer offering is of course vital for any pub. 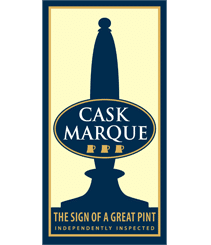 Cask remains extremely important, and has outperformed the beer market as a whole in recent years. Cask customers are very discerning, and they spend more than other drinkers, and go to the pub more often.